A program of supplementary education for preschool children. It introduces the concepts of “museum”, ”exhibition”, “guide”, “exhibit” and the museum rules to the children. 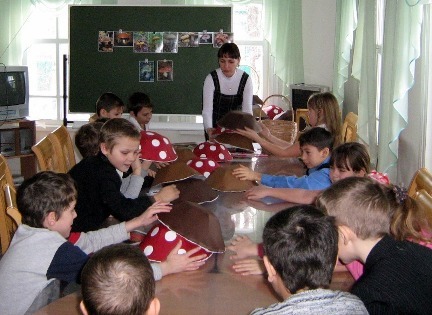 The lessons will provide the preschool children with the initial idea of Cossack people, their primary occupation, everyday life of a Cossack family, traditions in upbringing girls and boys; the children will listen to songs and fairy tales of the Upper Don, see the architectural memorials of Stanitsa Vyoshenskaya. A letter of A.F.Zenin, January, 22, 1983. Sochi.